One of the four most popular organs in North America, Casavant, was created in Boston, USA, 100 years ago. Because of the movements in the history, the organ was damaged and could not be played. 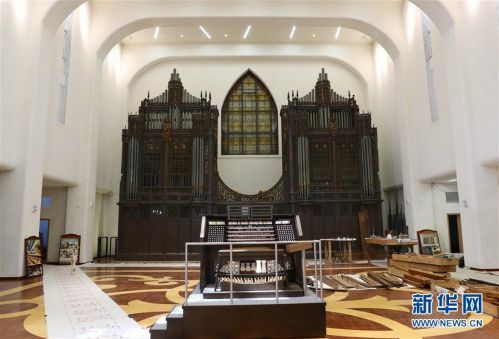 Ten years ago, under the arrangement of Hu You Yi, this organ was shipped from USA to Xiamen, China. Now, Casavant has been repaired and is able to spread the sound of melody.